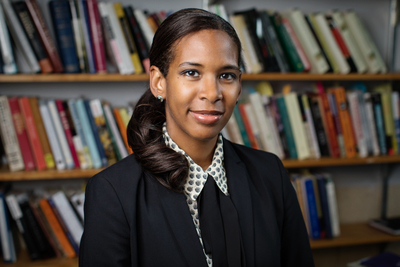 History professor Rana Hogarth’s research focuses on the history of both medicine and race, and the connections between. Some of those ideas have survived to the present day, in both formal research and informal attitudes, according to University of Illinois history professor Rana Hogarth. 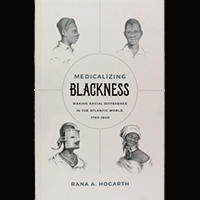 "Medicalizing Blackness” is published by The University of North Carolina Press. Some of these ideas also conflicted with slaveholders’ interests, Hogarth said. 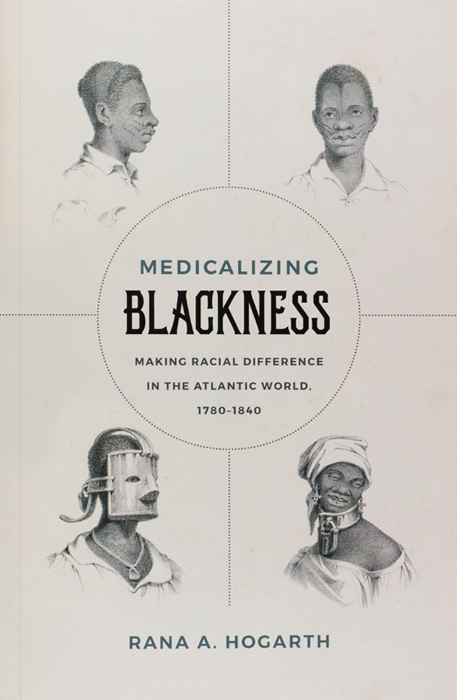 The belief that black people were immune to yellow fever, for instance, may have made them more attractive as slave labor in tropical regions – but it also prompted British governors of several West Indies islands to lobby at one point for arming black troops for the islands' defenses.